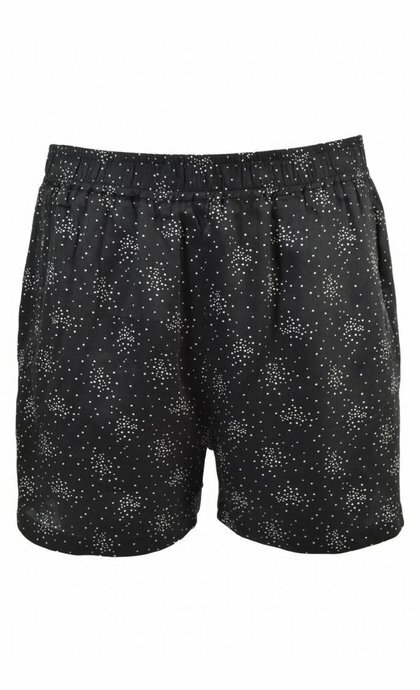 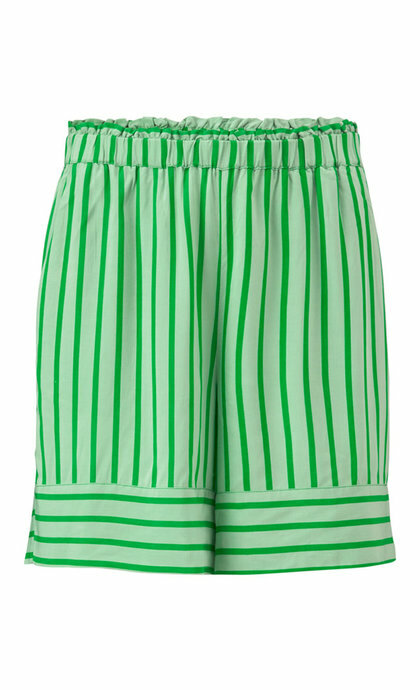 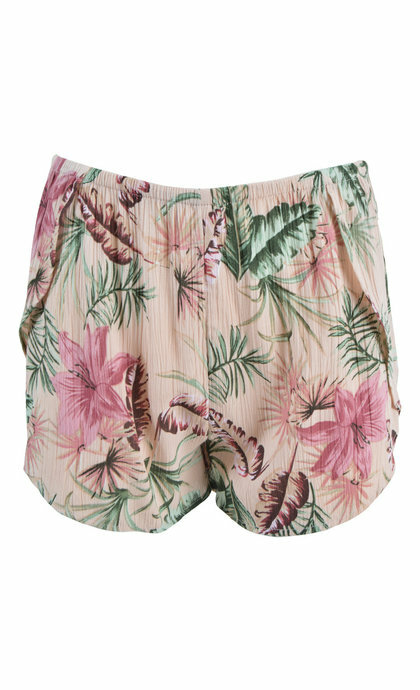 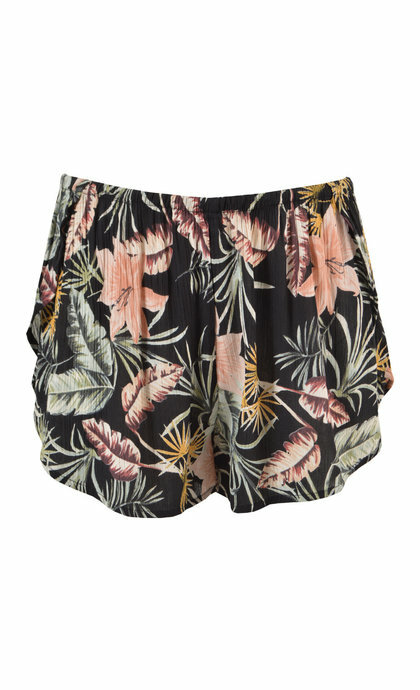 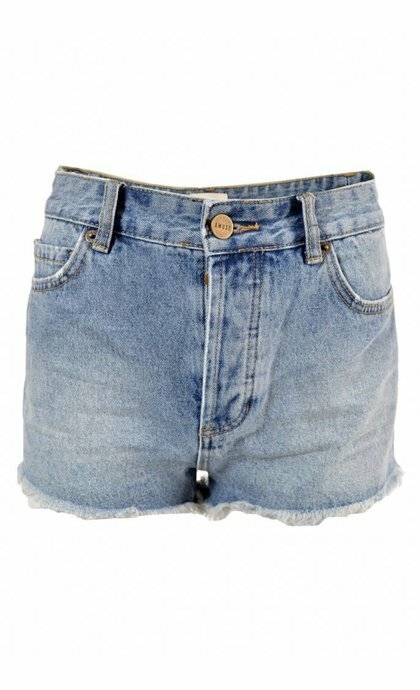 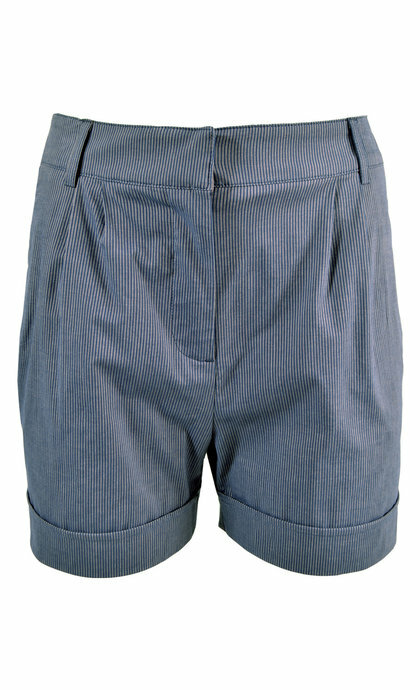 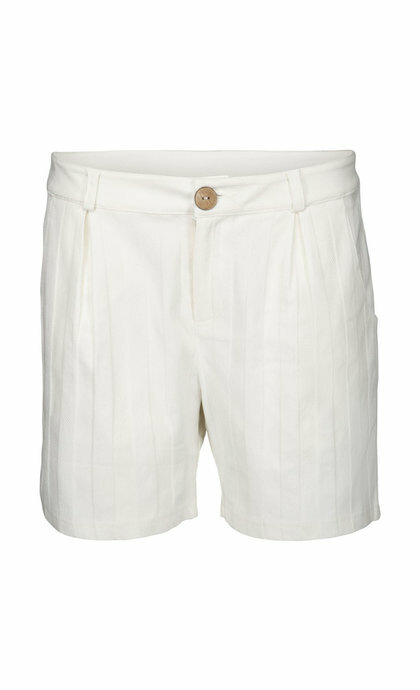 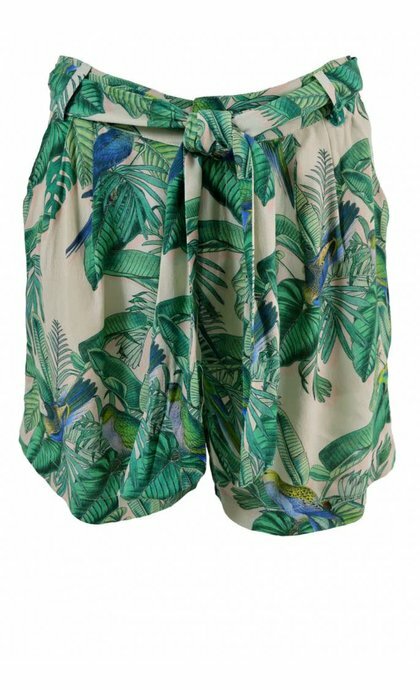 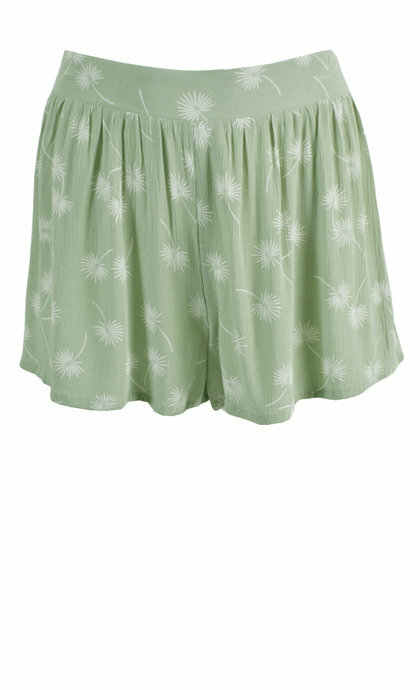 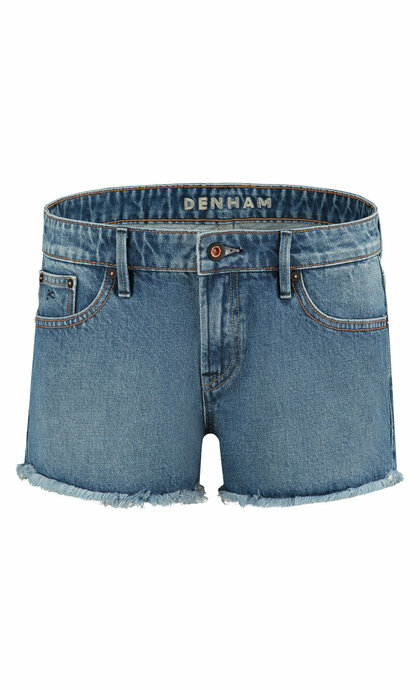 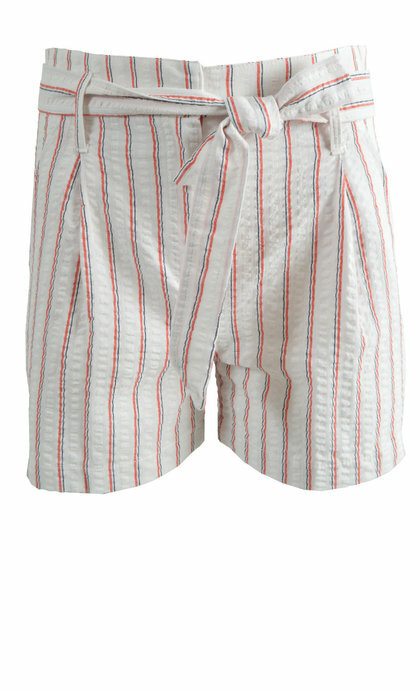 Shorts can be a nice alternative for pants, jeans or a skirt. 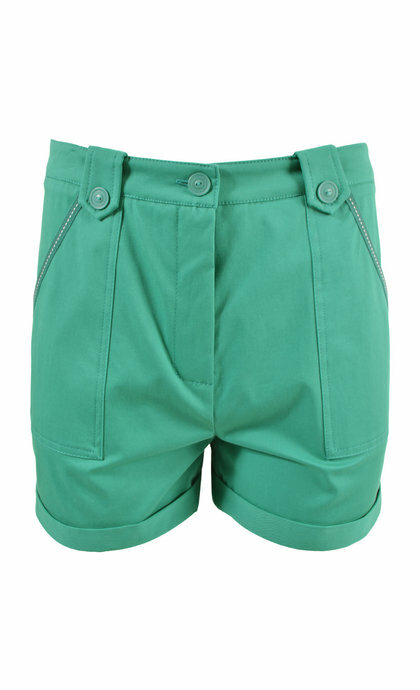 Woman shorts are the ideal summer pants and worn with tights or leggings, shorts can also be worn during fall or winter. 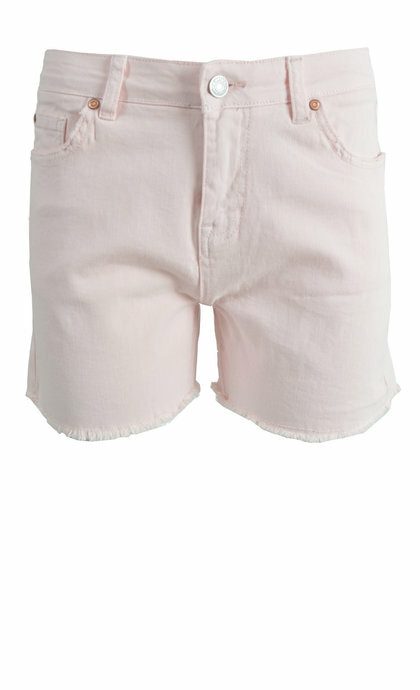 The wide range in styles, colors and fabrics make women shorts a versatile wardrobe staple.